DC “has a long way to go in terms of race and class. 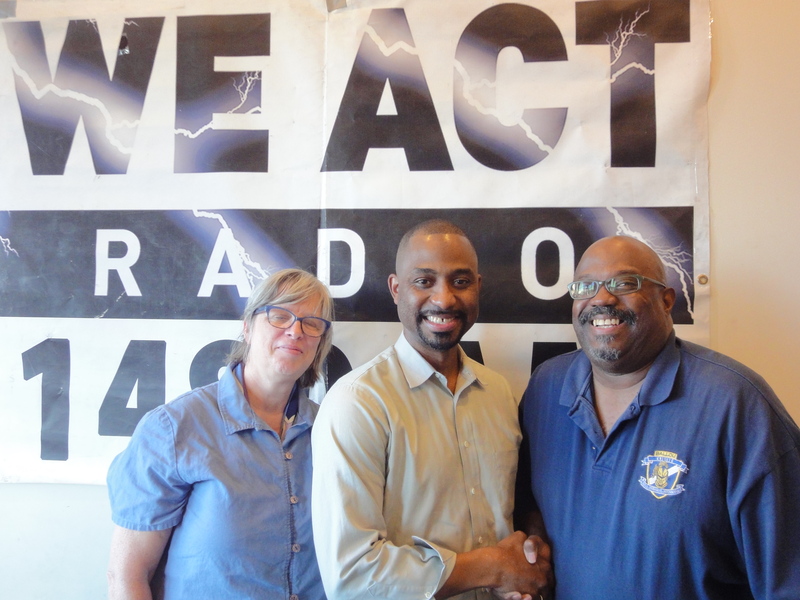 The schools doing best are those with more affluent students….We have to look at the per pupil funding and open discussion of how we fund schools,” says Khalid Pitts, candidate for at-large DC Council Member. Pitts is a community advocate and local business owner committed to working families and the middle class both locally and nationally. He brings stakeholders together to develop legislation and has worked to transform the neighborhood economy through enterprises including Cork Wine Bar and Cork Market and Tasting Room. 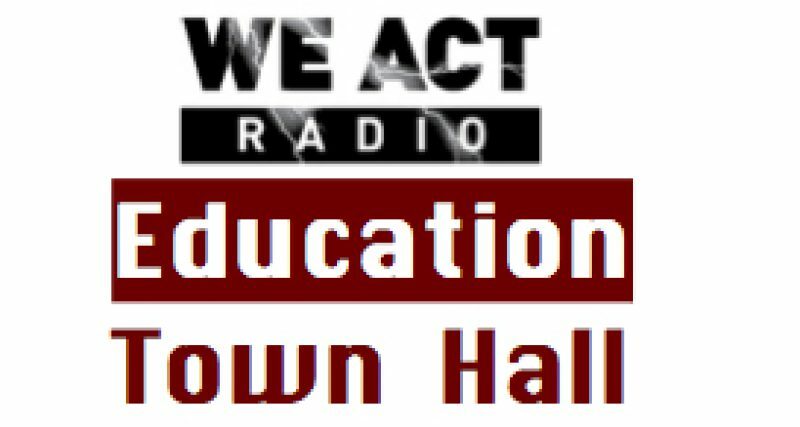 He discusses his education platform with Thomas Byrd, on the Education Town Hall. With the migration of new transplants into our District, it is time to fully turn this tide and create a system of great schools across the spectrum of Pre-K3 – 12 and regardless of their location in the city.